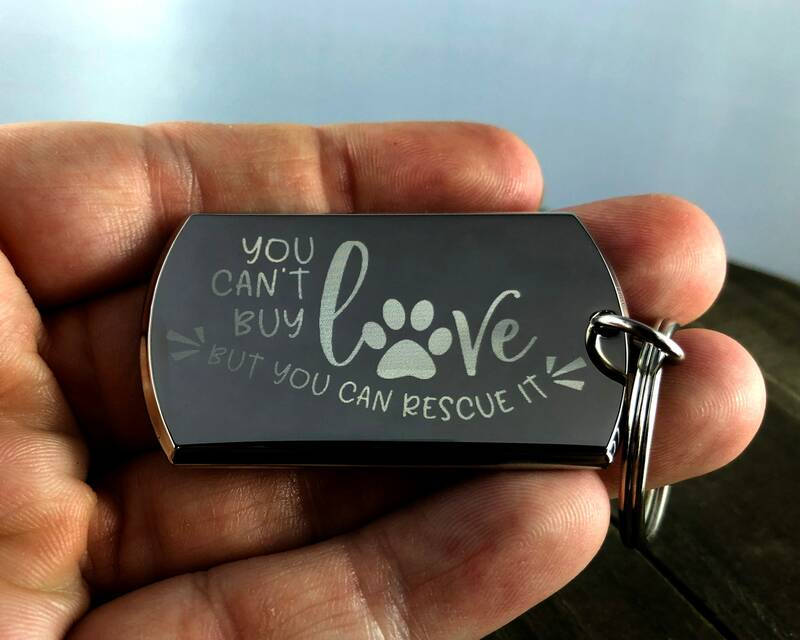 The best things in life are rescued keychain. 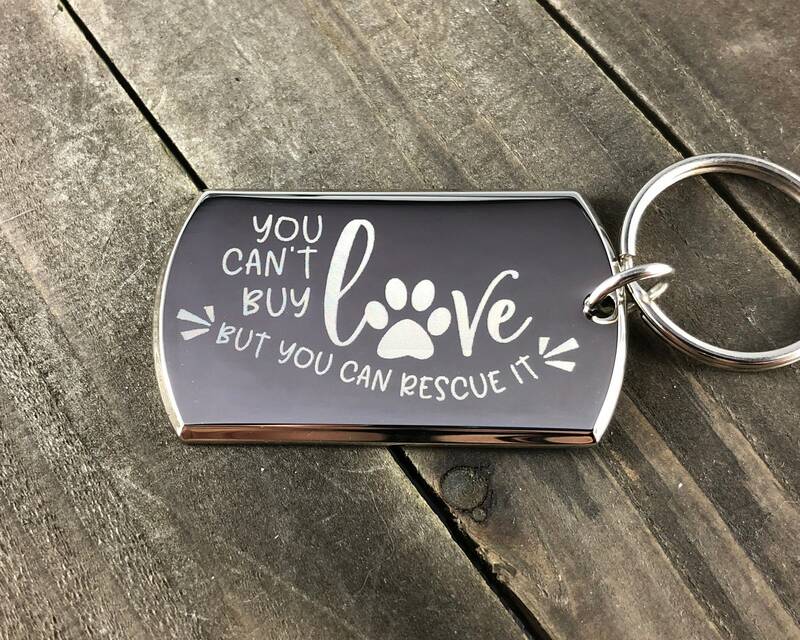 Love to rescue animals or have someone in your life who loves to rescue animals? 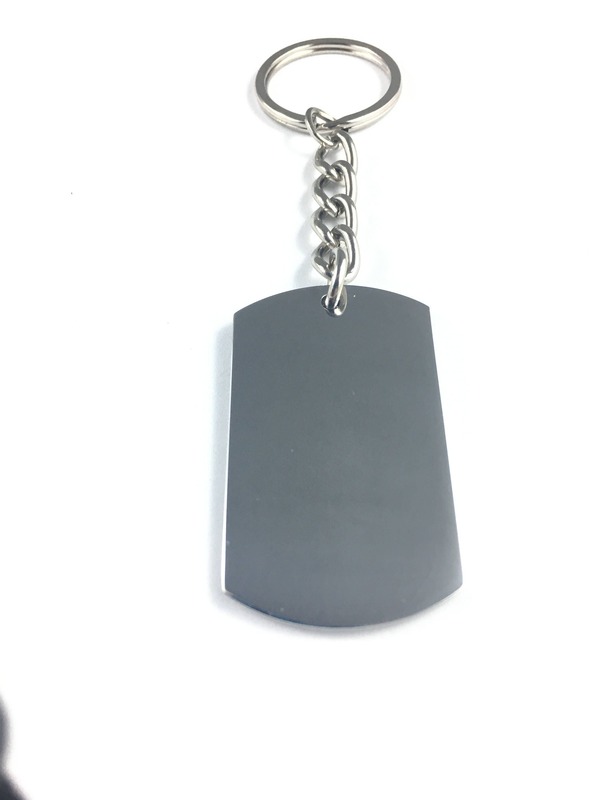 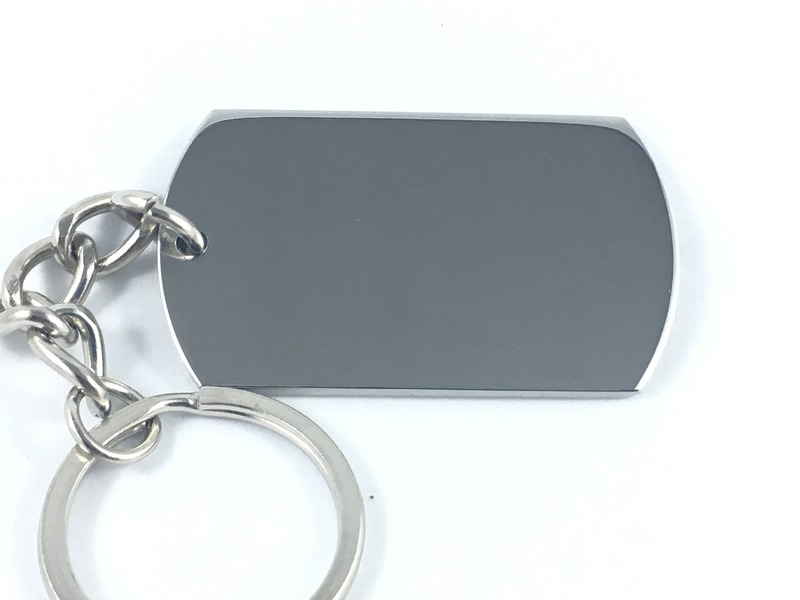 This is the perfect keychain for them!